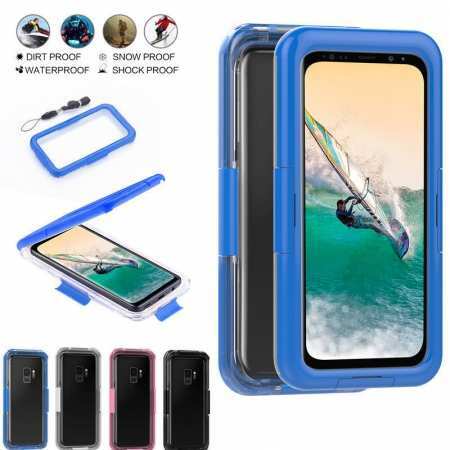 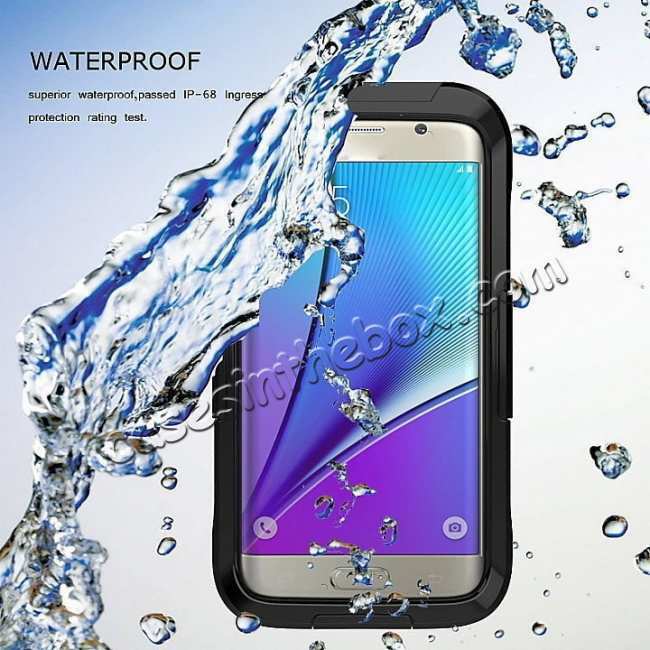 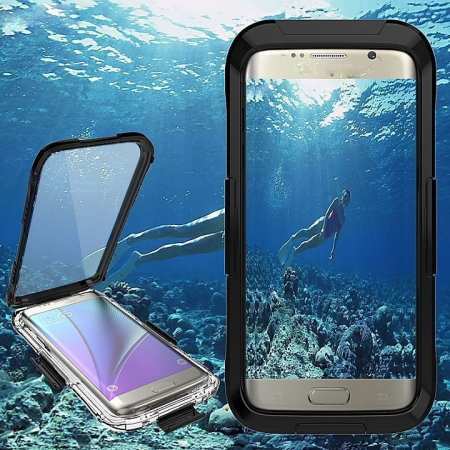 1.100% Brand new and good quality waterproof case. 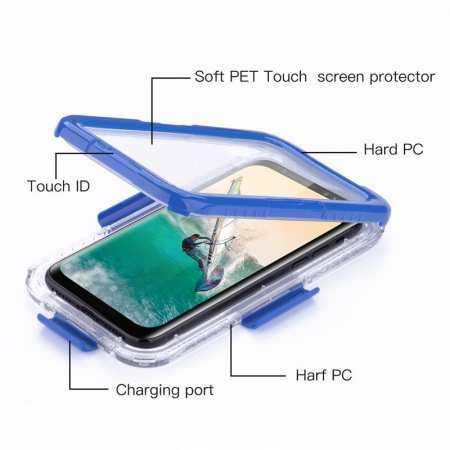 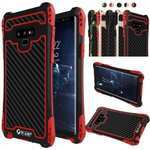 2.Made of high quality TPU (Thermoplastic polyurethanes) & PC & PET. 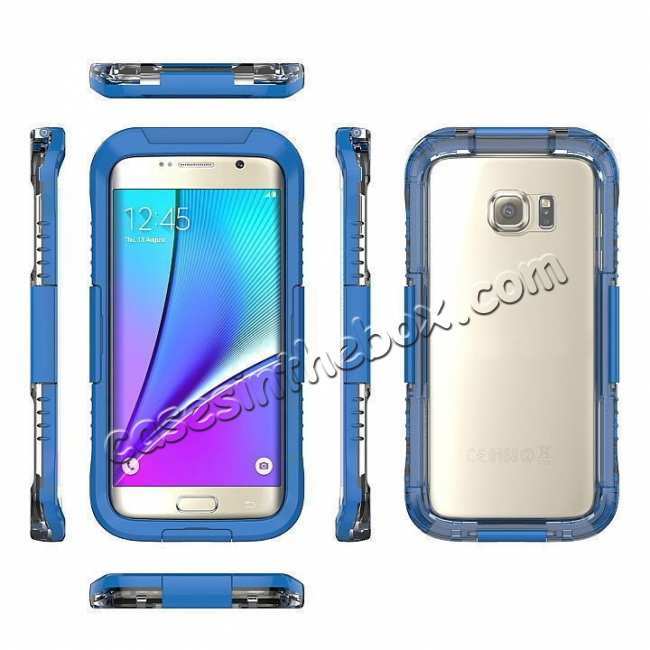 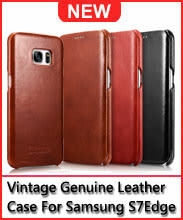 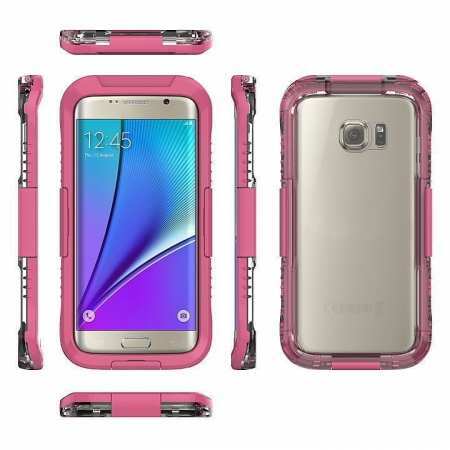 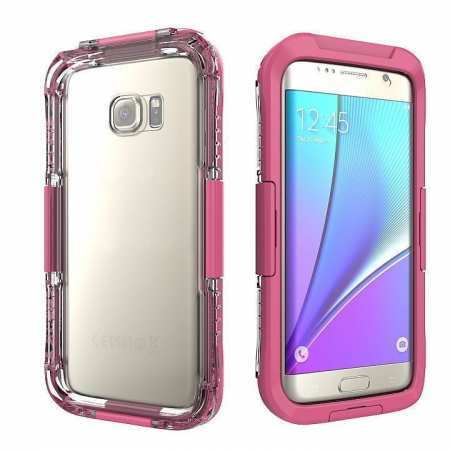 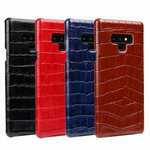 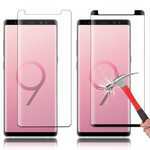 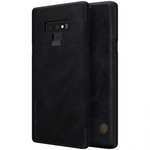 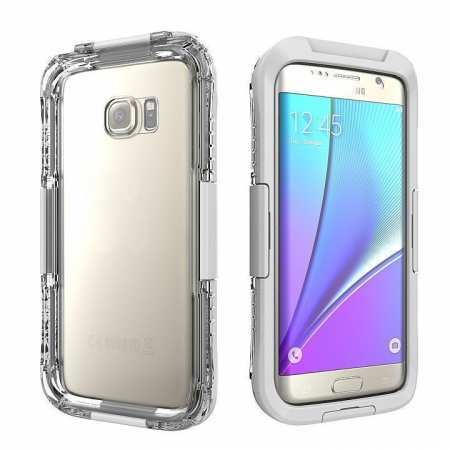 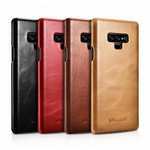 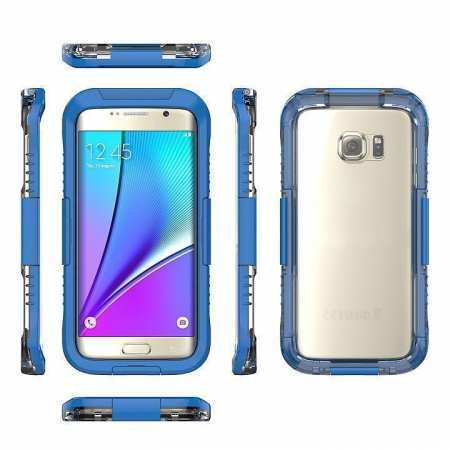 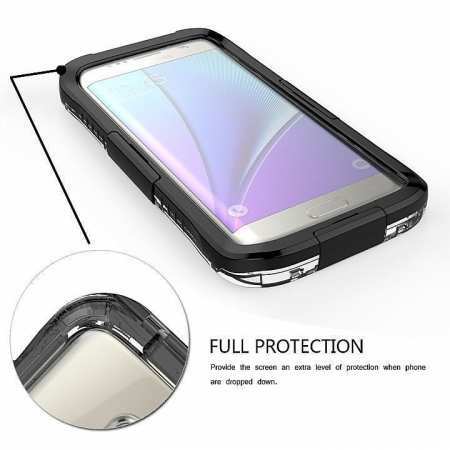 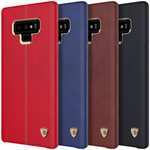 3.Fashionable and durable design makes it much more safer and well protect your Samsung Galaxy phones. 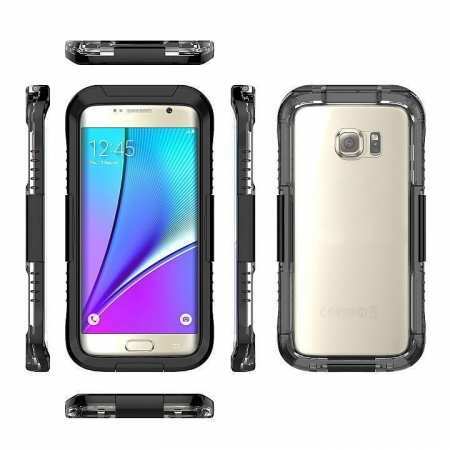 6.Enhanced speaker ports deliver maximum acoustic output and clarity.